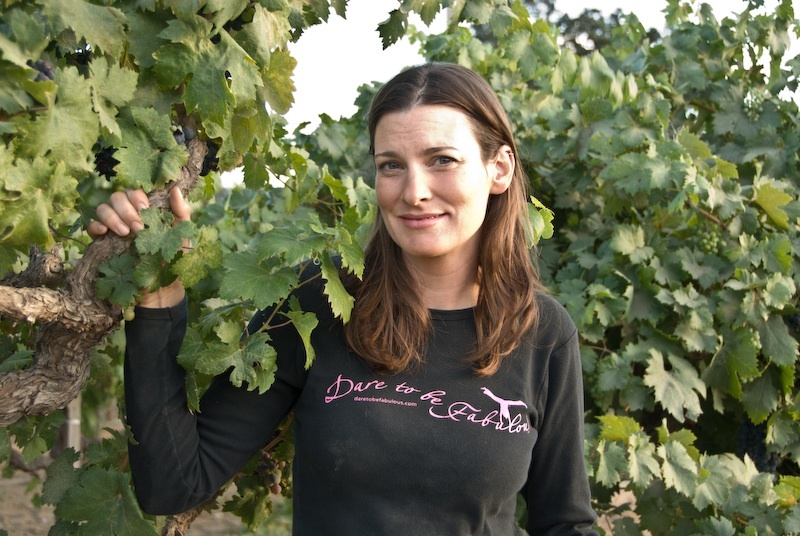 Ginny Lambrix is a DTBF contributor who has made a name for herself in the wine industry. . . literally! VML Winery, established in 2011 in the Russian River Valley, was named after her. Today, she oversees winemaking for this winery and for all the brands of Truett-Hurst. Ginny’s DTBF story is about her path to sustainable viticulture and her love of wine. I raise my glass and offer a toast. . . to living one’s truth! Also, we just announced the discovery of a stash of DTBF tees. If you’d like to purchase our tees (short and long-sleeve available), check out our re-uploaded boutique and inventory sale.